Another message in Lori Stephen's I Can series has us facing our fears each time we reach for success. If you are willing to power through the mire and the muck what will you find when you pass through the fearful territory to reach the heights? 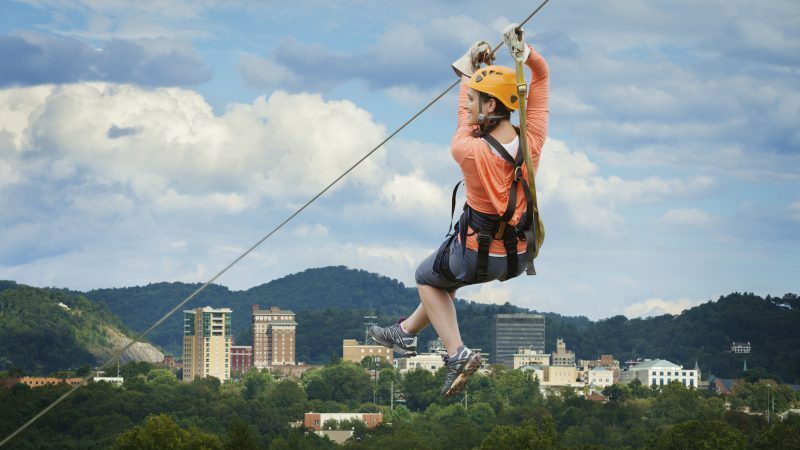 If you had an extreme fear of heights you might be reaching for a gut check on every step as you climb the tall tower leading to one of those zipline experiences. What is it like at the top? Terrifying? Did all that fear lead to the mother of all fears looking down from the pinnacle? Watch the video for Lori's thoughts and inspiration. Lori Stephens, M.A. is an educational advocate and school success coach. She helps students with various challenges, and their parents, take proactive control of the resources available through schools and special programs. She serves as an intermediary between parents and school officials advocating for the rights of each student to receive a quality education and accommodations. Lori inspires others to reach for success and effect positive change in their lives. Both parents and students develop skills and achieve goals that might otherwise seem elusive.